The drive is connected to the pump by an elastic coupling. Forces are borne by the pump bearing. The drive is directly connected to the pump. This reduces the length of the unit. Forces are borne by the bearing of the drive. Heavy duty, wear-resistant basic joint. The design of this joint guarantees extremely long lifetimes. is encapsulated and filled with lubricant. 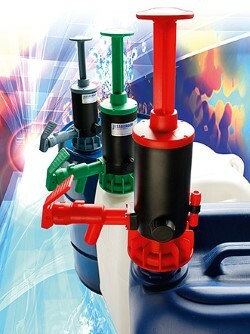 Especially for applications with hygiene requirements. 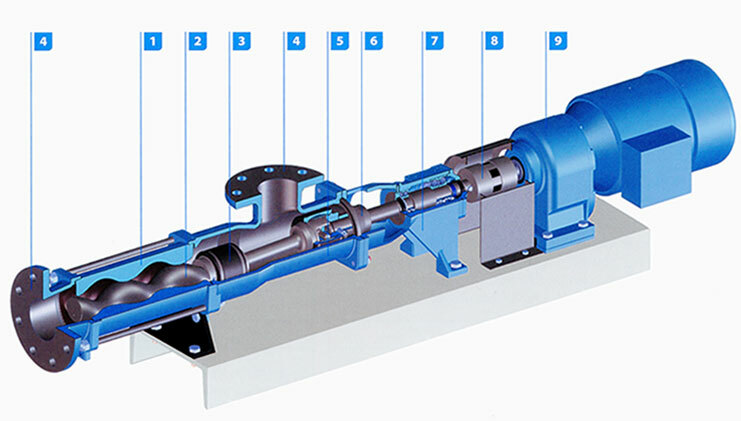 A low quantity of joint parts and the reduction of clearance volume make it possible to clean the pump inside without residue. For use in special series. It is sealed with an O-ring; a lubrication filling increases the lifetime. wide range of elastomer types, vulcanised in steel pipes, also as PTFE. open and encapsulated, cardan joints and bolt joints. 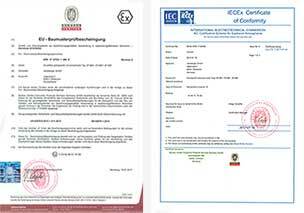 to all standards, as well as customized solutions. different materials and variants available. many seals, mechanical seal as standard. maintenance-free ball bearings, robust bearing bracket, drive shaft made of stainless steel. connection between drive and pump shaft. selectable: gear box drive, adjustment mechanism, hydraulic drive, compressed air drive, electric motor, combustion engine.